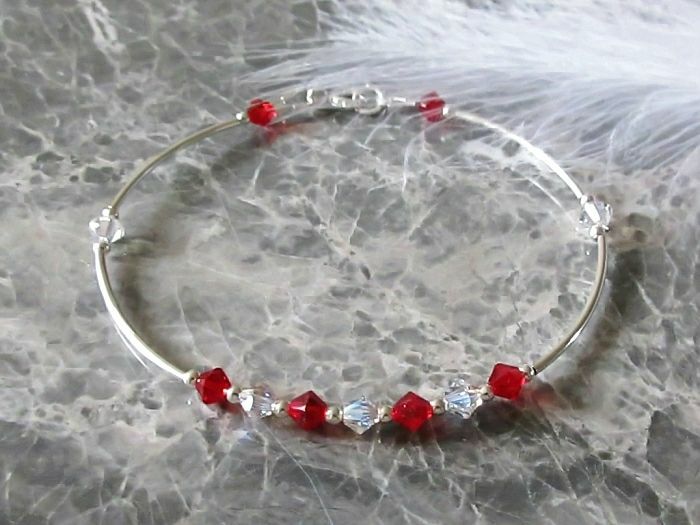 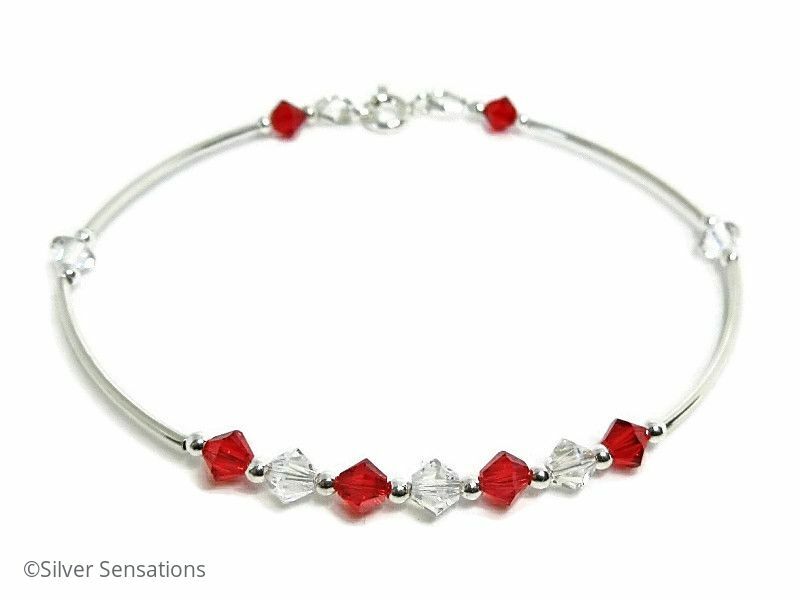 Glowing red & sparkly clear Swarovski Crystals with Sterling Silver make up this bangle style bracelet. 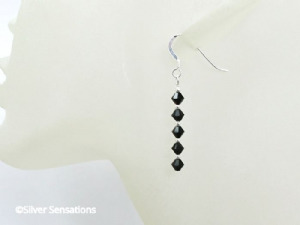 The Crystals are from the Swarovski Elements range & always have such an elegant look. 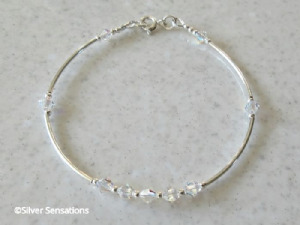 The clear Crystals I've used are in between Swarovski's clear & AB rainbow ones, so have a very lovely twinkle. 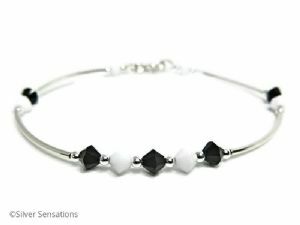 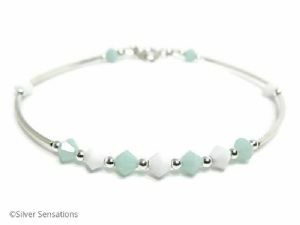 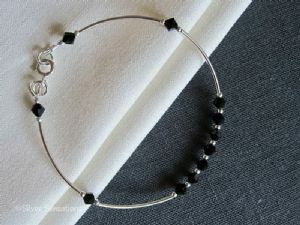 I've used Sterling Silver seamless curved tubes & round beads between each set of Crystals to create the bangle style. 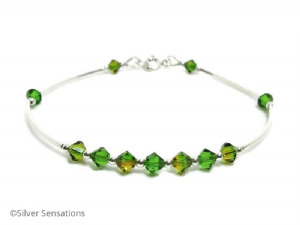 It is 7.5" in length and finished with a Sterling Silver bolt ring clasp fastener & fittings. 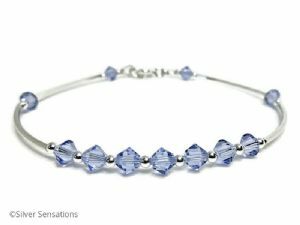 These Swarovski Crystals have a wonderful sparkle & are so eye-catching that they would surely brighten up even the dullest of days. 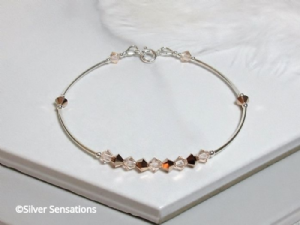 If you prefer, I can also make this bracelet with Swarovski Crystals of your colour choice. 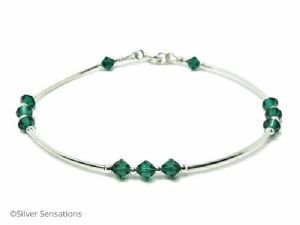 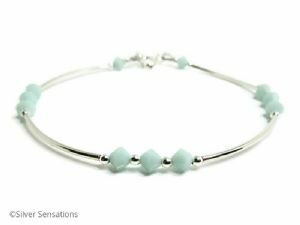 This stunning bracelet is slim and elegant so can be worn to any occasion, day or night. 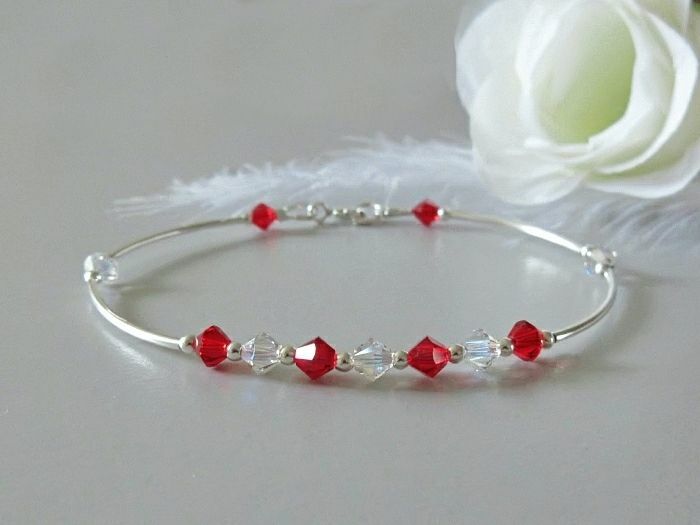 It's also perfect for wedding jewellery & for proms. 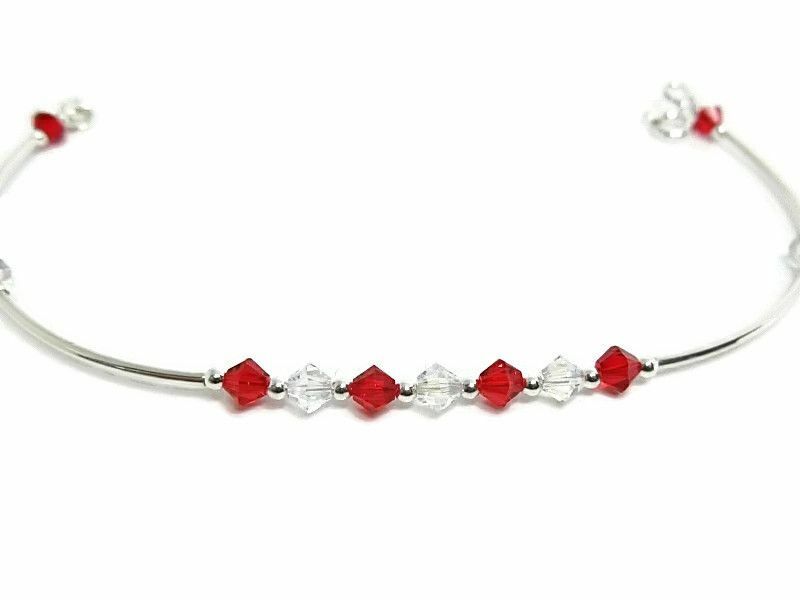 If you have any questions, please contact me & I'll be happy to help.